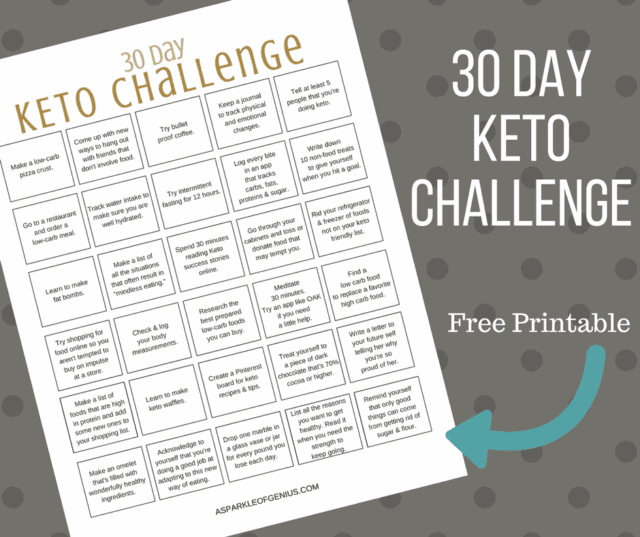 If you are just starting Keto, you’ll love this Keto 30 Day Challenge Printable. February is here and I love seeing all of the people who are sticking to their New Years resolutions. I say resolutions loosely, because I think a lifestyle change and mental mindset is so much more than just a “resolution”. 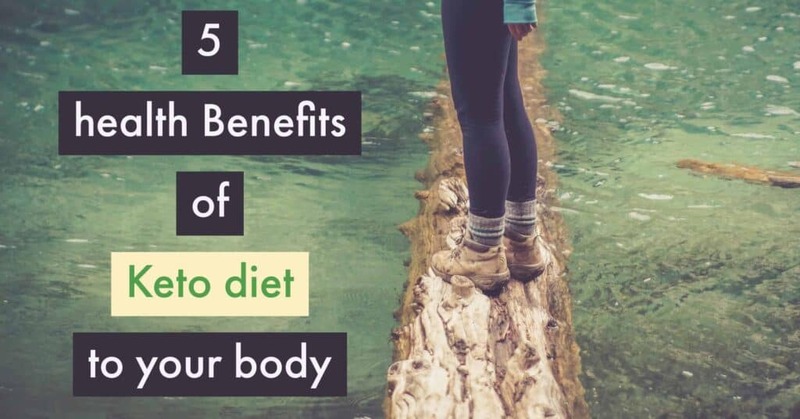 The Keto diet, or Ketosis, is very popular right now and one that has helped many I know successfully lose weight. 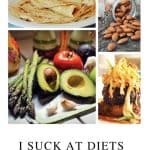 Starting a new diet plan, or healthy eating can be hard so here is a great keto diet food list as well as 80 Low Carb recipes that can help you out. Eat right mixed with staying hydrated for maximum results. You might also wonder what are the Ketogenic Kitchen staples? You’ll love our Keto Meatballs recipe! If you are like me, lazy keto meals are my favorite so I am always searching Pinterest for easy recipes! To help you get started, we have a really fun Challenge for you! 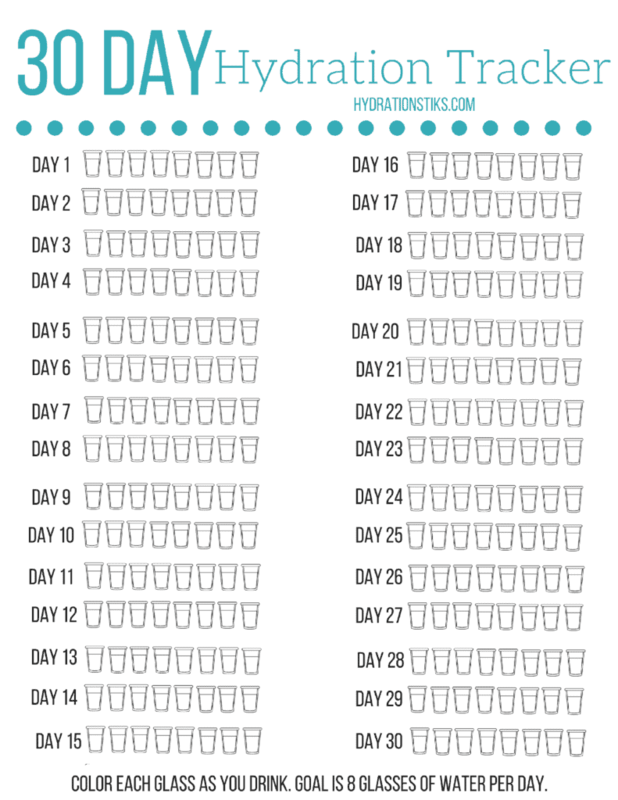 Print up this 30 Day Ketosis Challenge and hang it in your kitchen. Mark is day with a star sticker when you finish it so you can keep track of how you are doing. If you are a Keto beginner and looking for snacks– check out these most popular Keto snacks on Amazon. 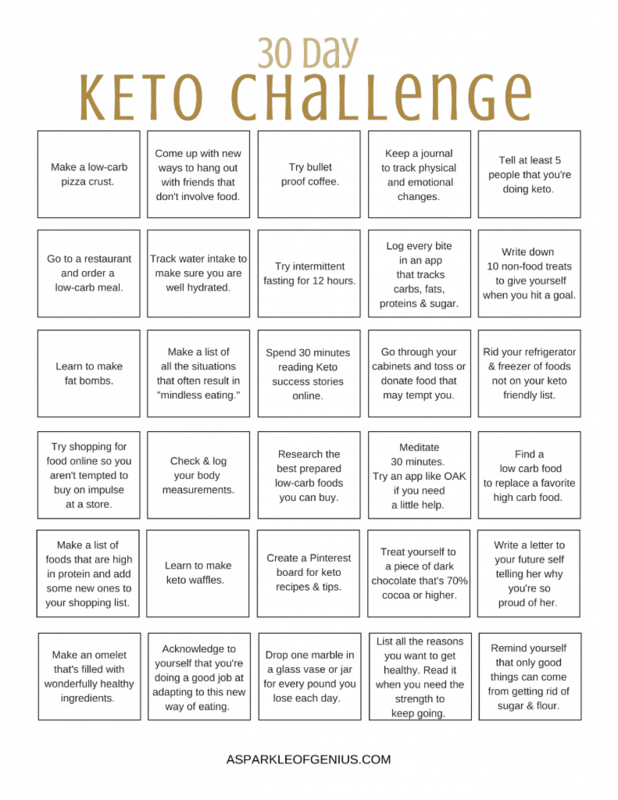 Click on the image below for a PDF of the Keto 30 Day Challenge. Grab your favorite star stickers and some Washi Tape and put it where you can see it every day. I love rewards– so when you finish your 30 days, reward yourself! Buy a new pair of earrings, or go see a movie that you’ve been wanting to see! 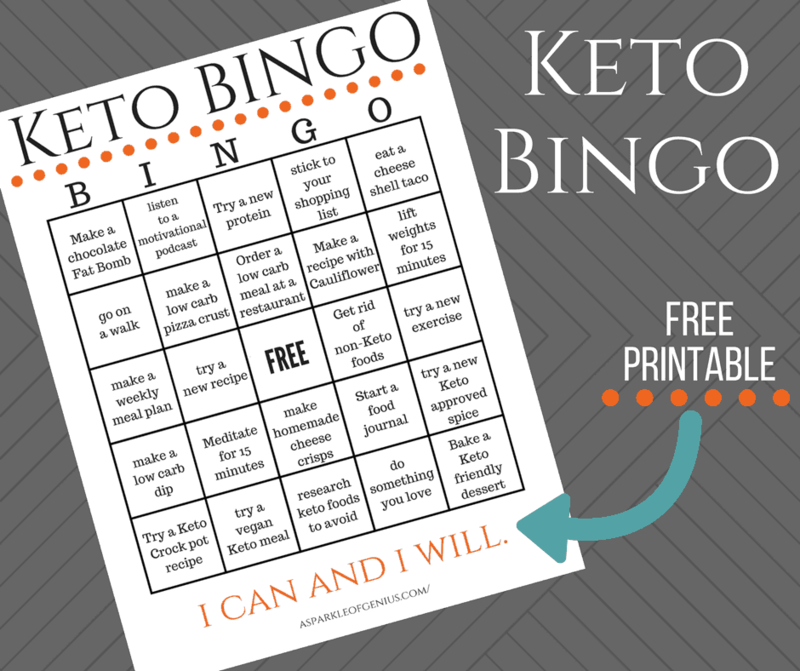 Good luck on your Ketosis Challenge! 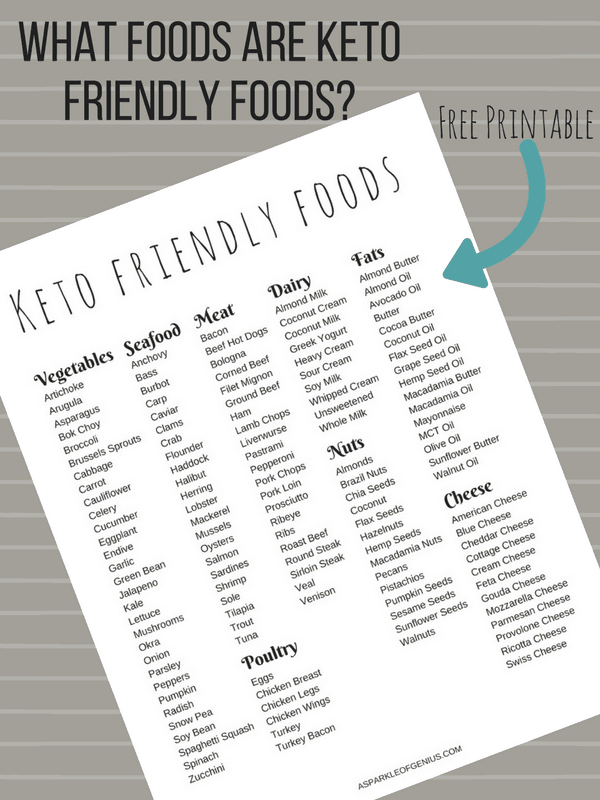 Don’t forget to print up our Keto Food List PDF.